seed heads finger out from the stem. 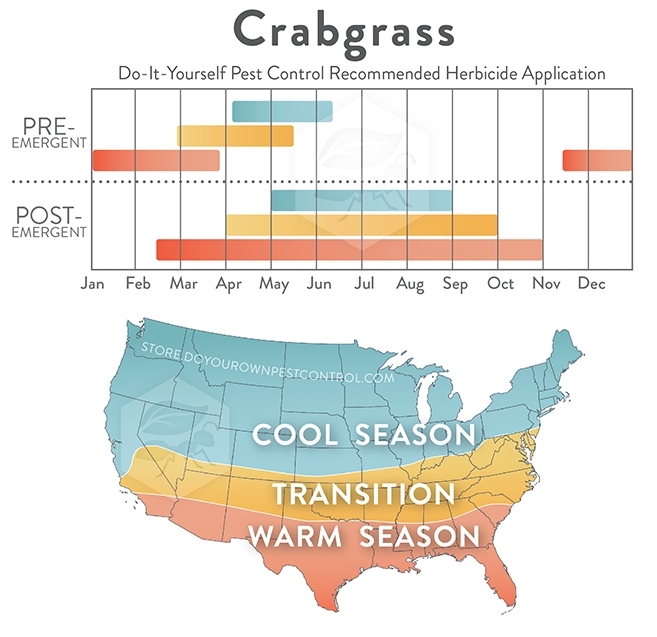 Use herbicides that are specifically designed to kill crabgrass and leave the rest of your lawn unharmed. These are called selective herbicides. Carefully read over the label before application. Spot treat with non-selective herbicides such as Round-Up. 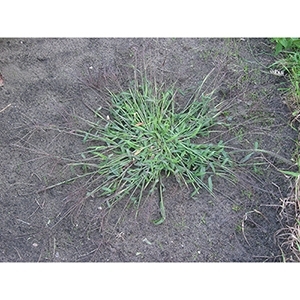 We recommend this method if you have a small and easily manageable growth of crabgrass in your lawn. When you are spot treating with a non-selective herbicide, be sure to spray when the wind is down and there is no rain because that will limit any drift and run of chemicals to other plants. We recommend this treatment method for smaller areas or lawns with a small amount of crabgrass. 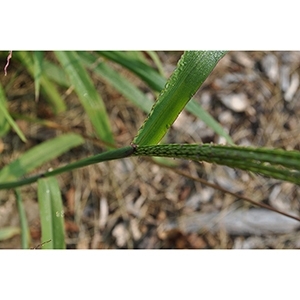 Pre-emergent herbicides are the most common and effective method for eliminating crabgrass before they sprout. The key to using these herbicides is timing.